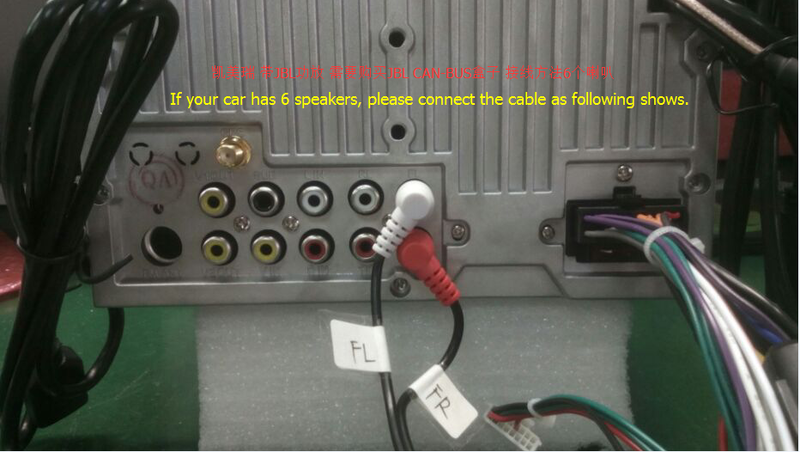 If you have any other confusing about the JBL amplifier , please contact europe@joyingauto.com . 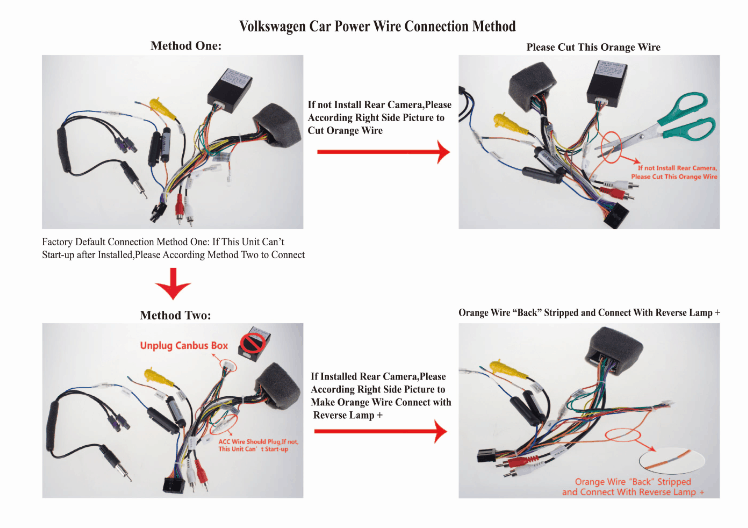 so that we can help you . 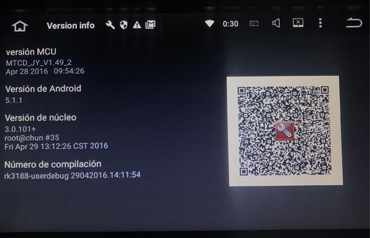 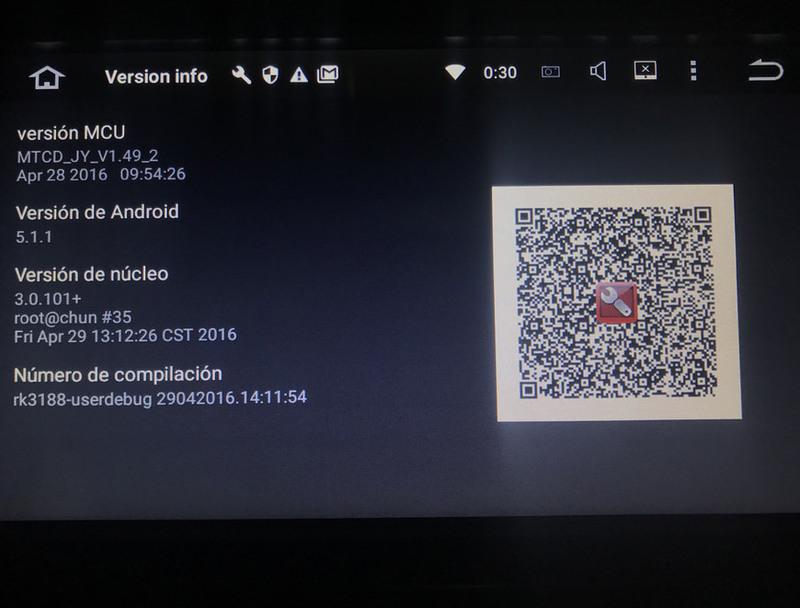 Note: this update is only workable for Android 8.0 car radio with octa core CPU with 2GB RAM+32GB ROM . 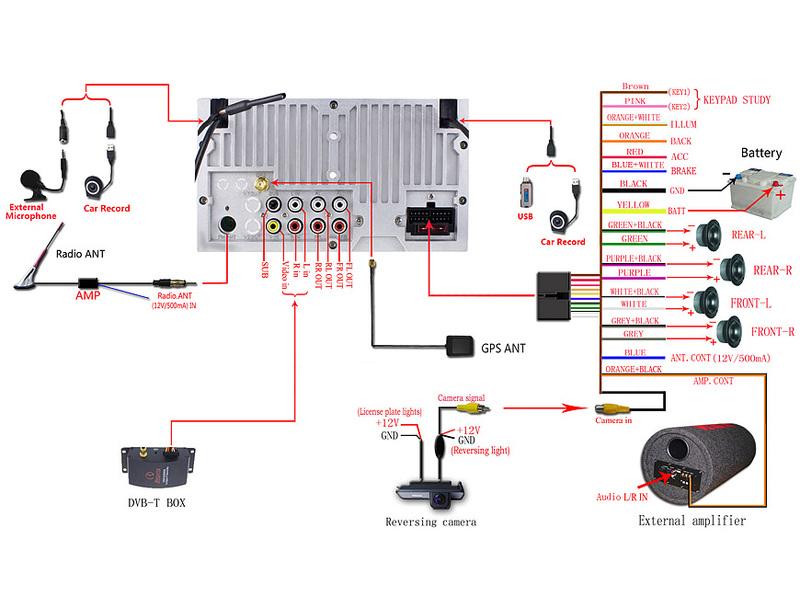 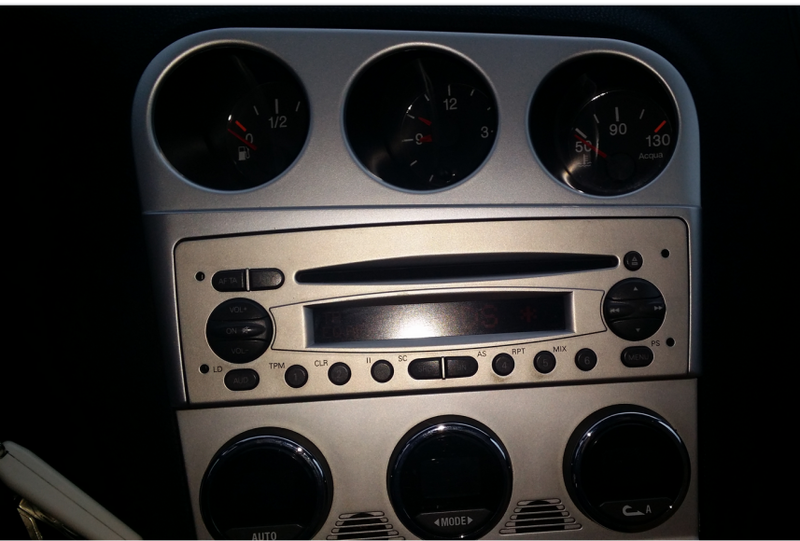 Please contact us if you are not clear your head unit system . 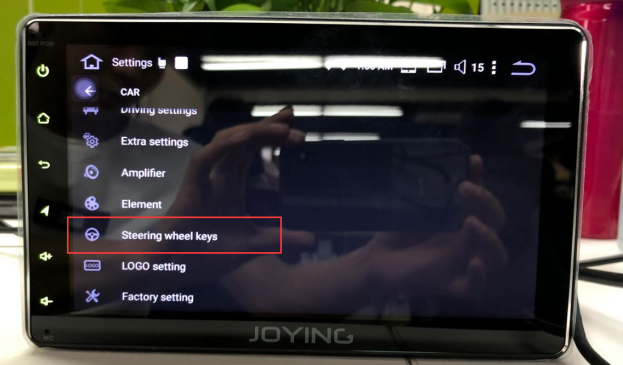 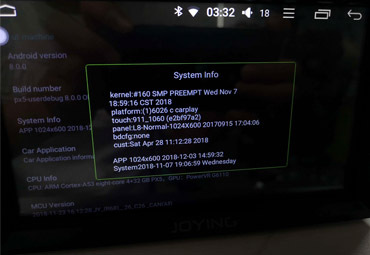 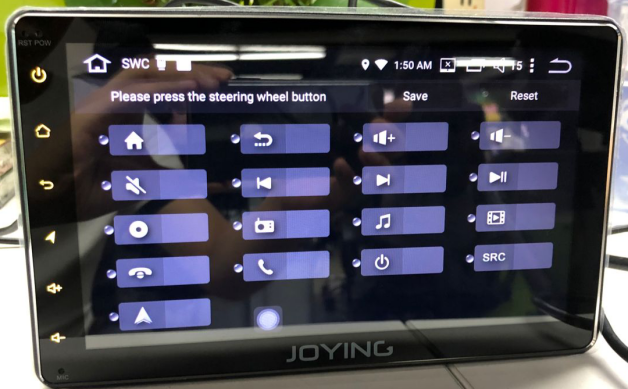 Have any problems during update , please contact us europe@joyingauto.com. 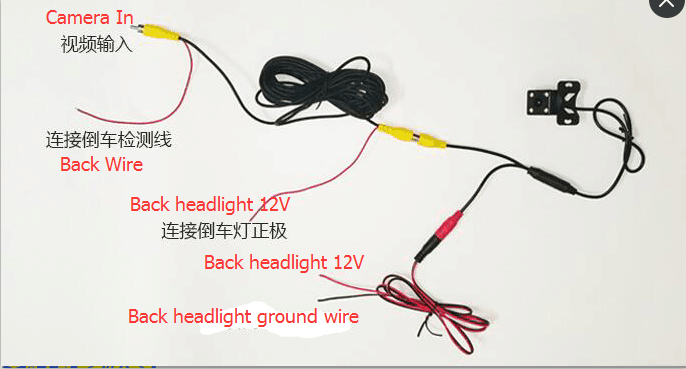 we will try best to help you . 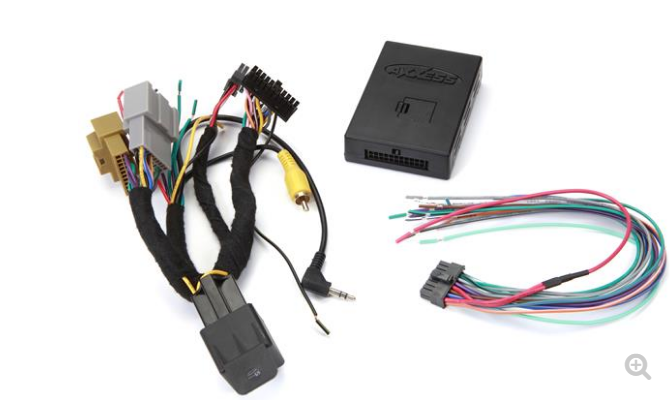 Note: this update is only workable for RK3188 head unit CPU . 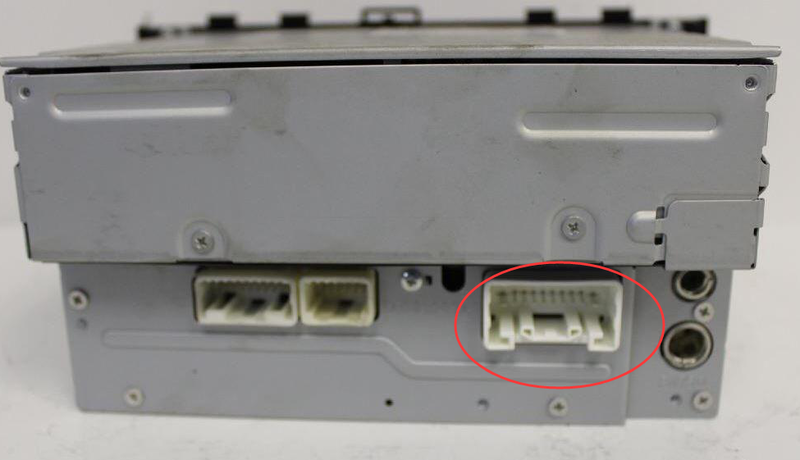 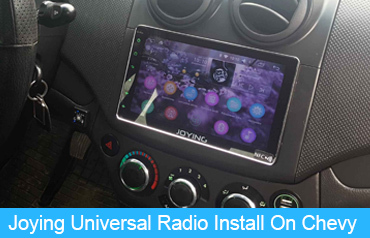 Please contact us firstly if you are not clear your head unit system or not know which files need to be downloaded . 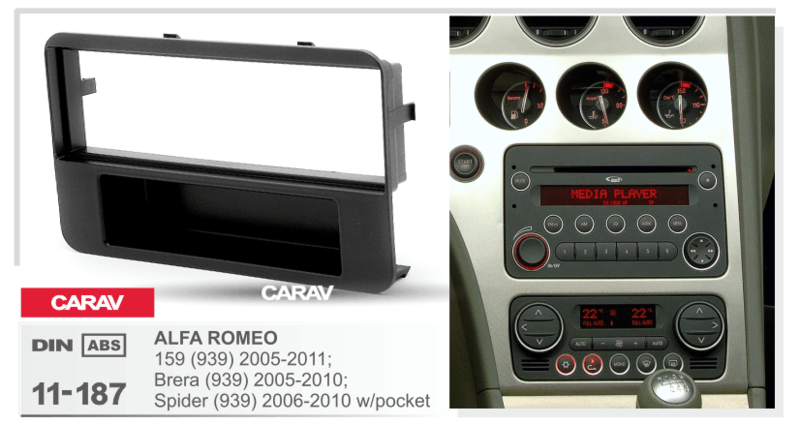 Resolution for 800*480 , please click Here . 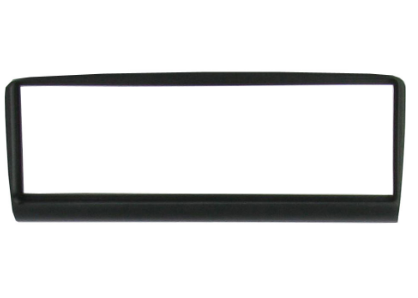 Resolution for 1024*600, please click Here . 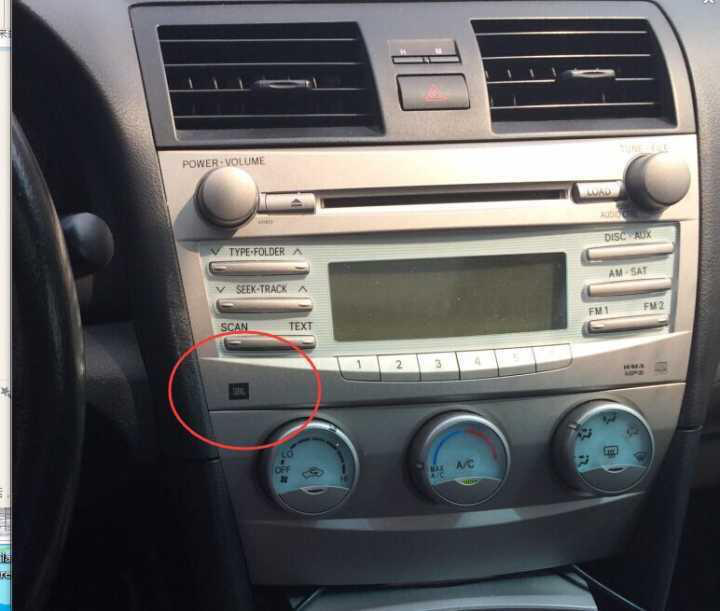 1) you need to unzip the updated files on the Windows system . 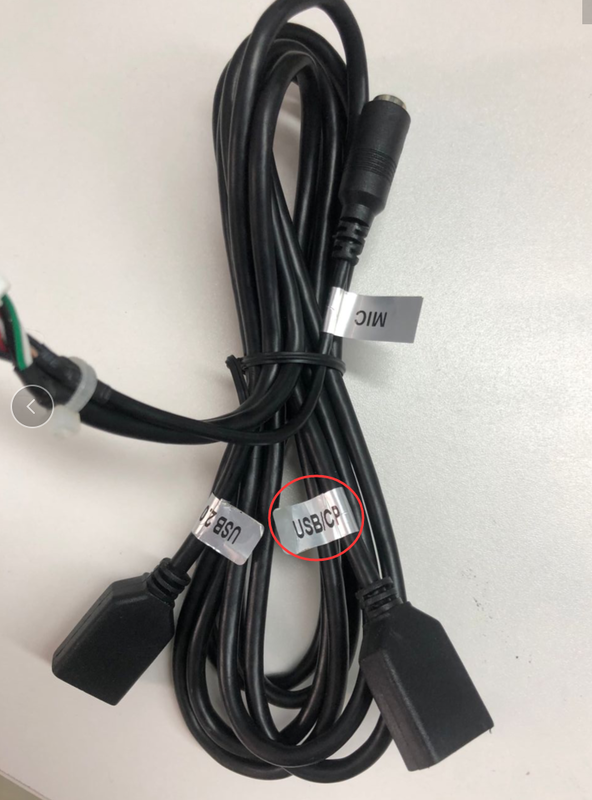 and then copy them to the USB , which is formatted as FAT32 . 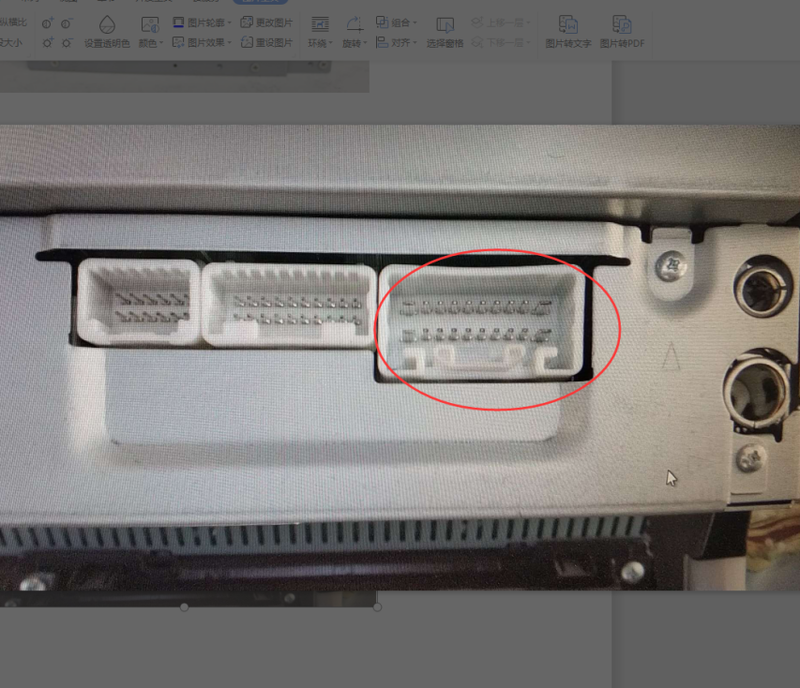 and then insert it into the USB port , it will be updated automatically . 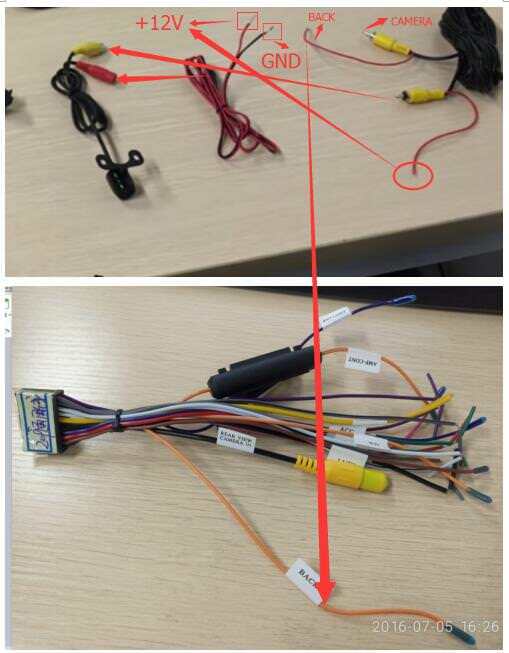 2) please do not unzip the files on the USB . 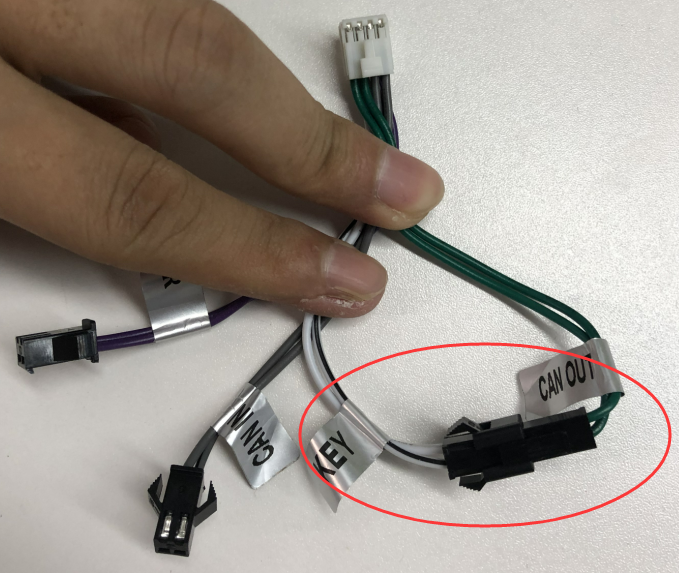 3) it better to use the 32GB or less than 32gB USB . 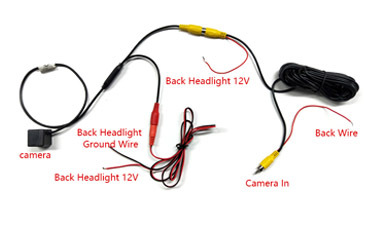 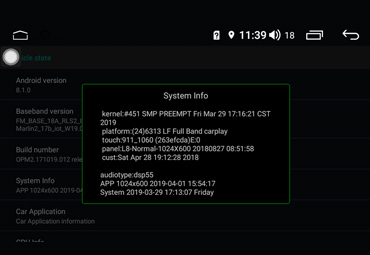 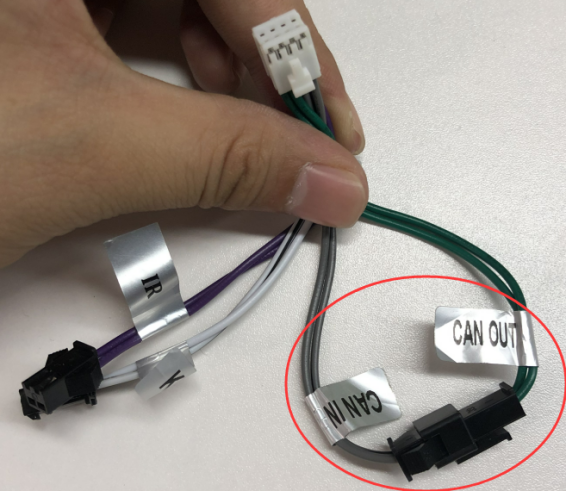 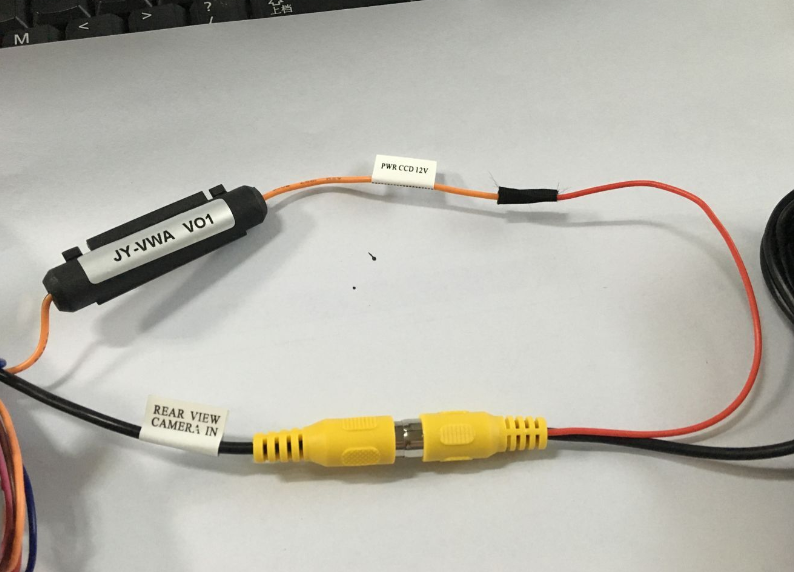 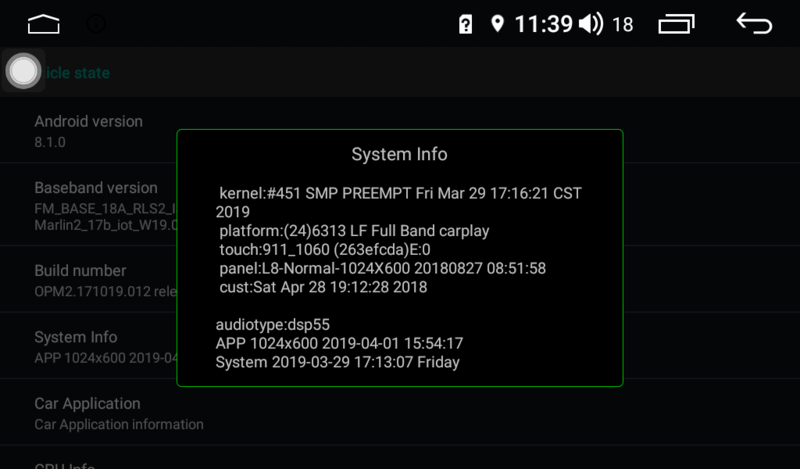 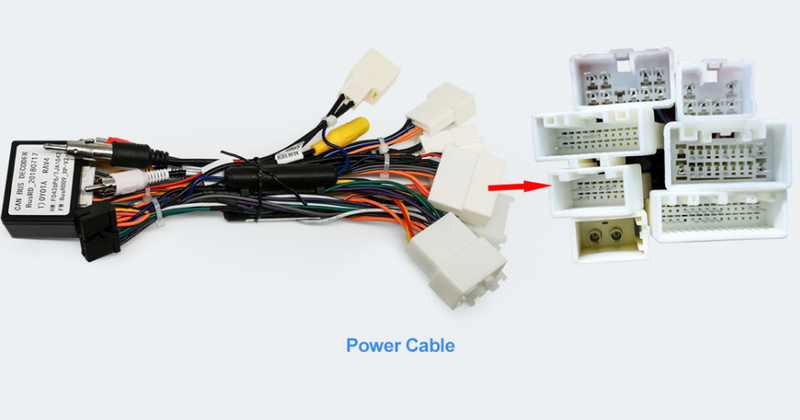 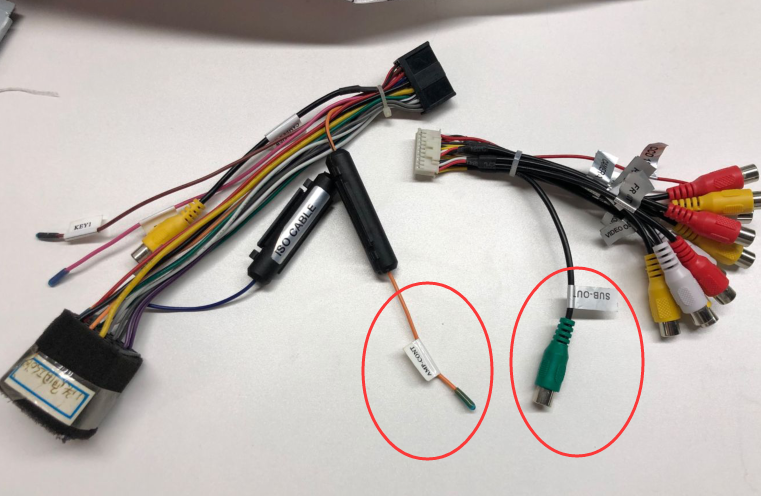 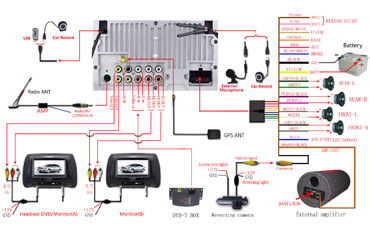 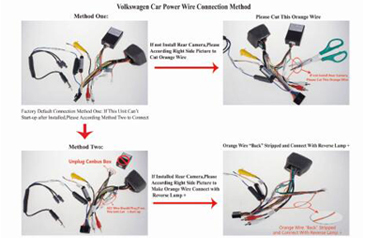 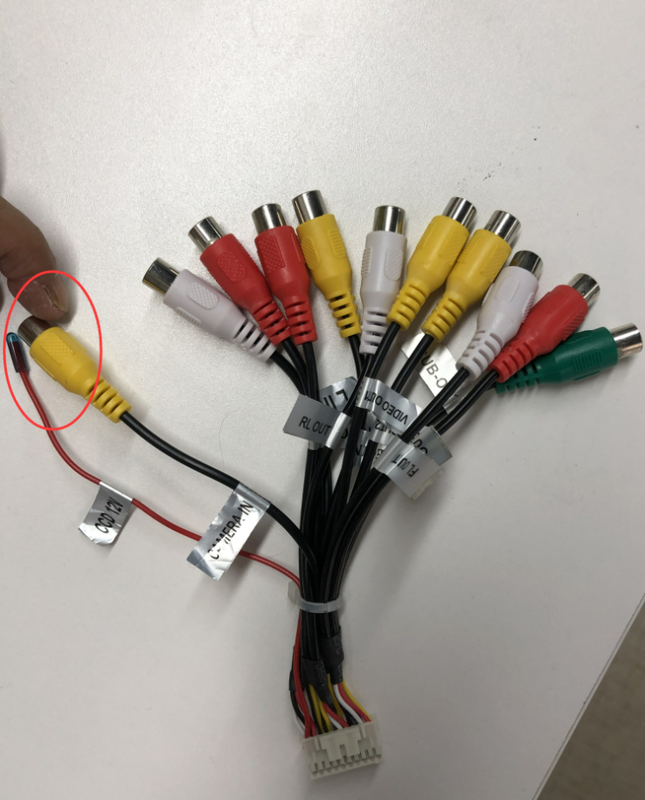 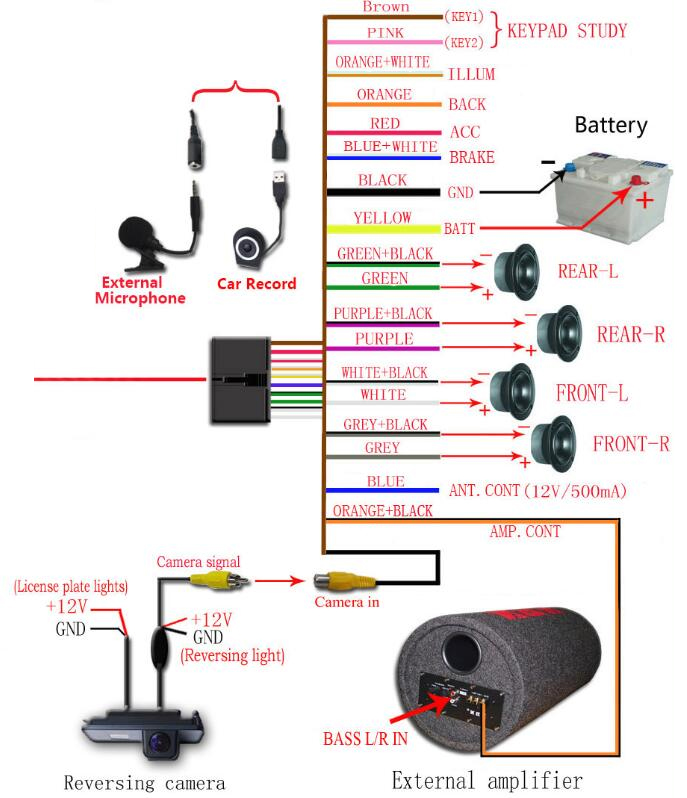 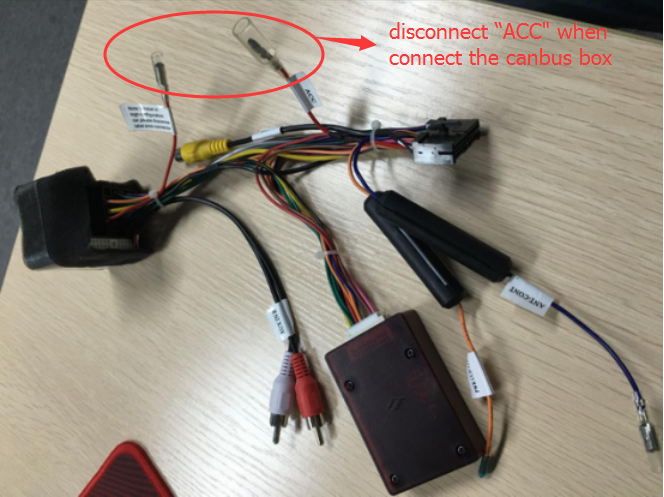 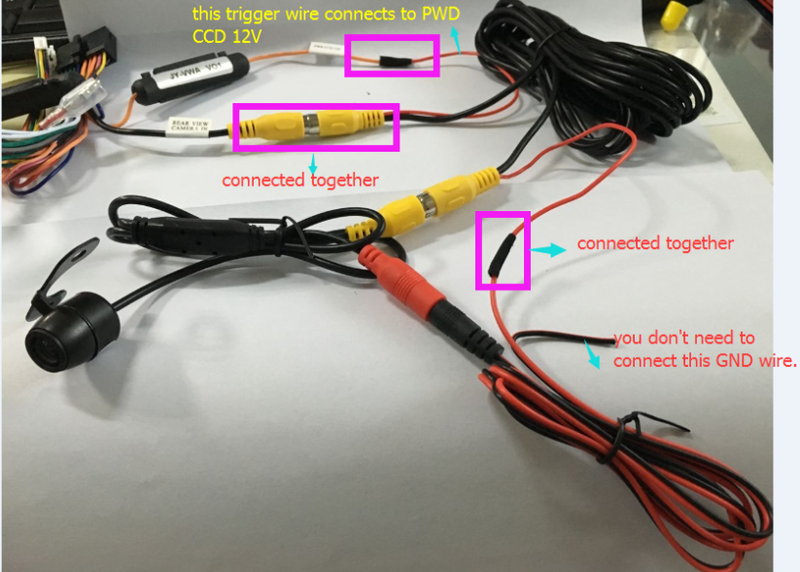 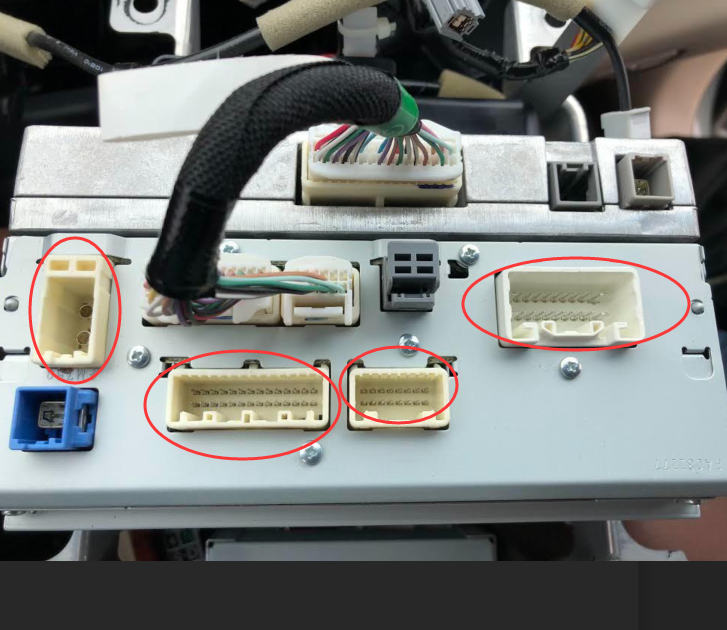 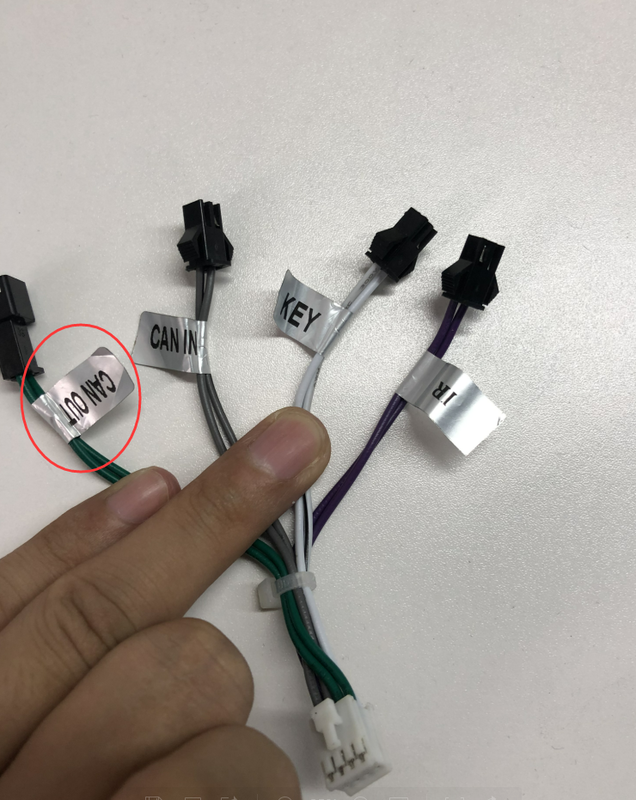 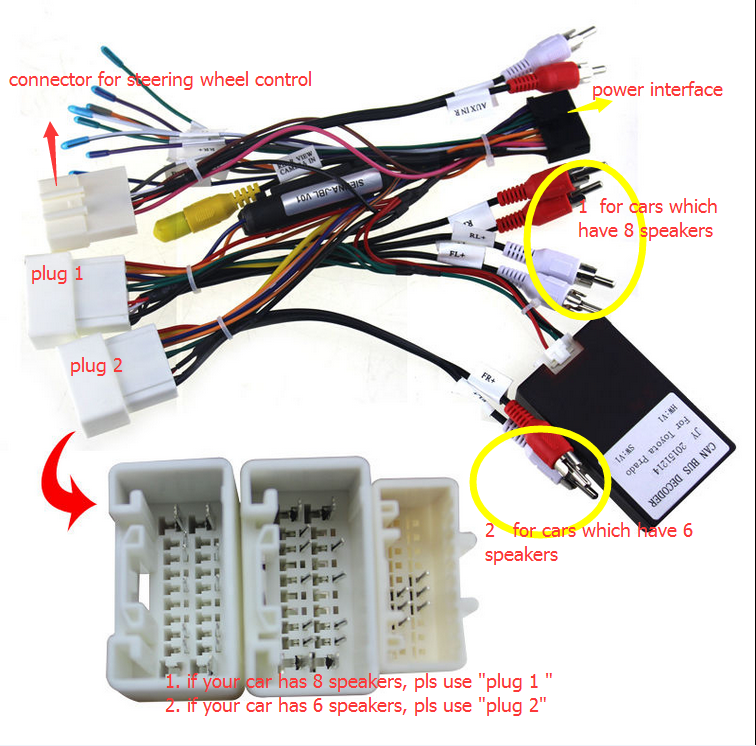 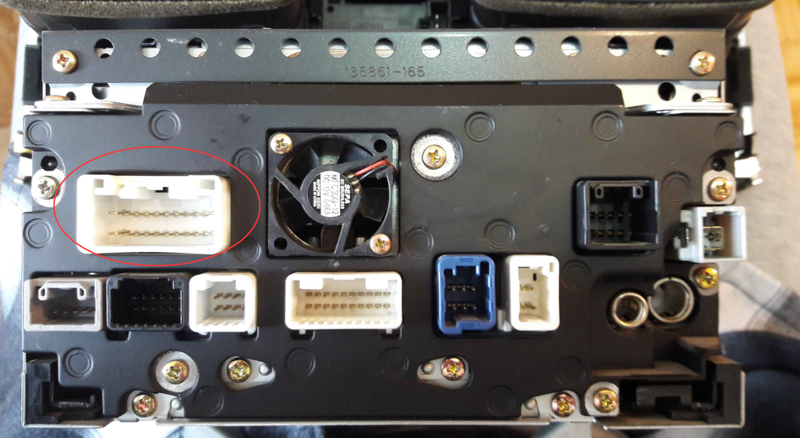 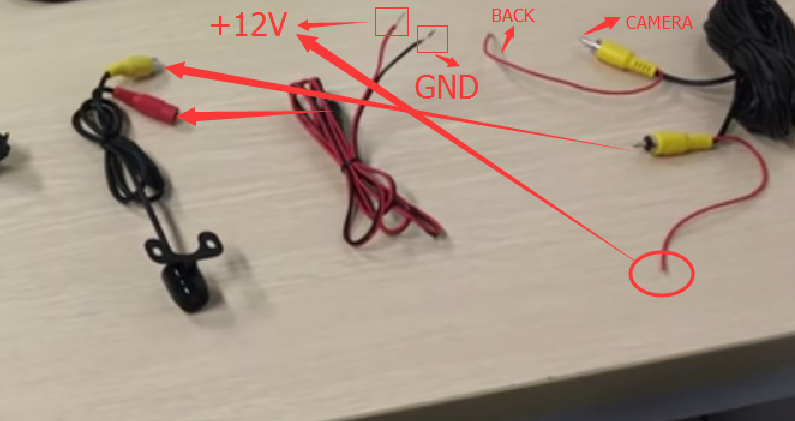 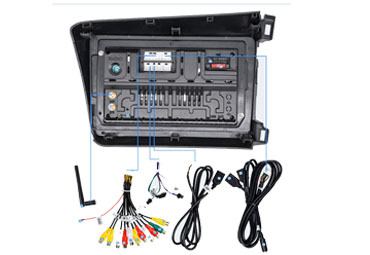 If your VW car have canbus system , please disconnect the ACC wire (red wire ) when you connect the canbus box . 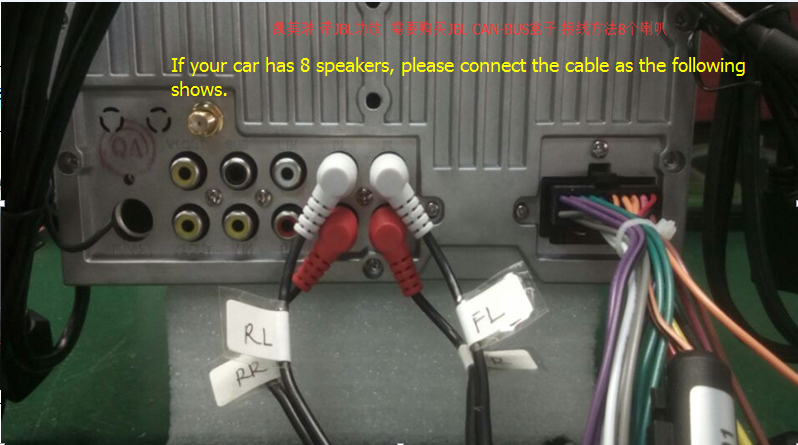 otherwise it will drain your car battery . 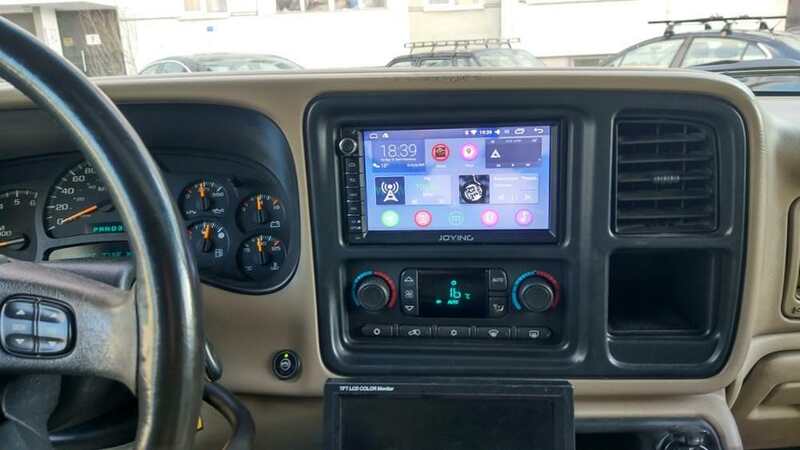 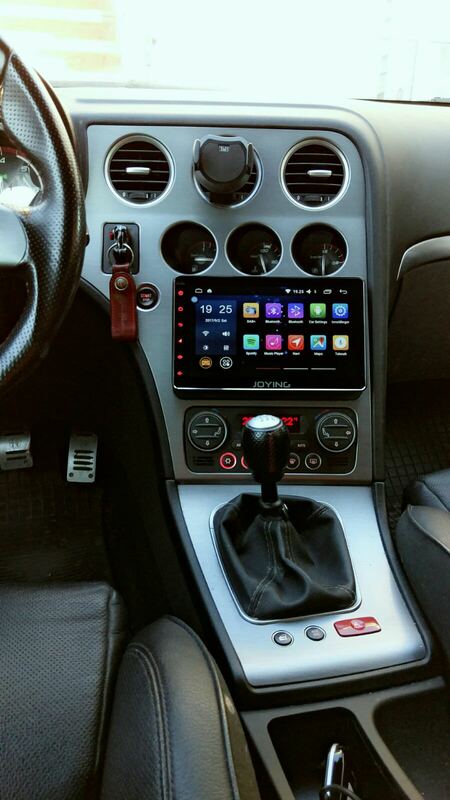 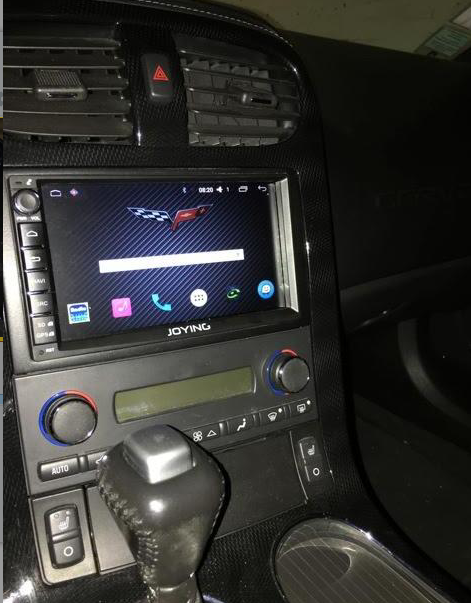 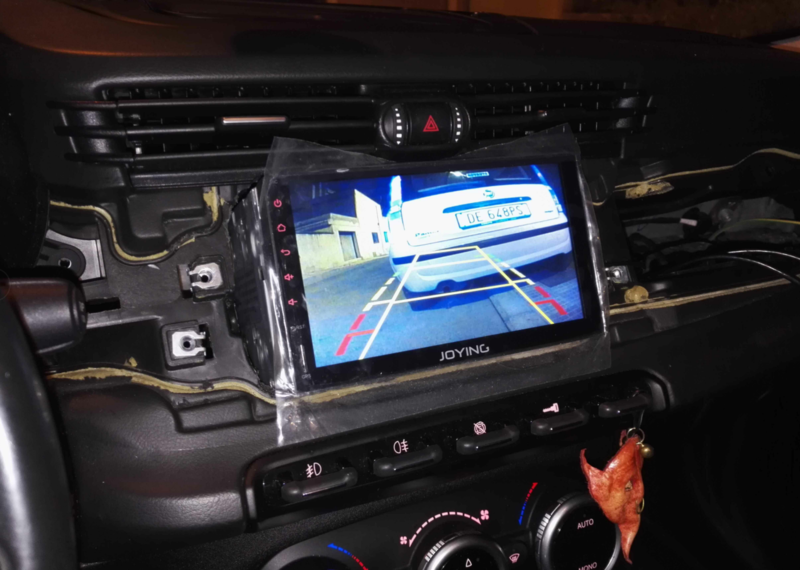 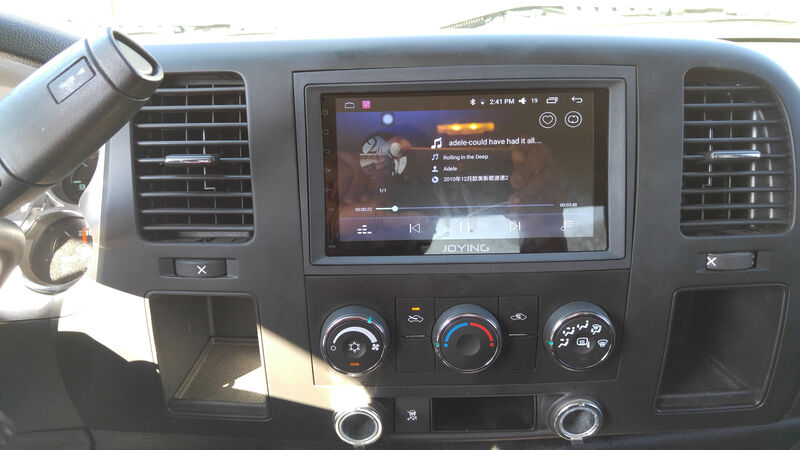 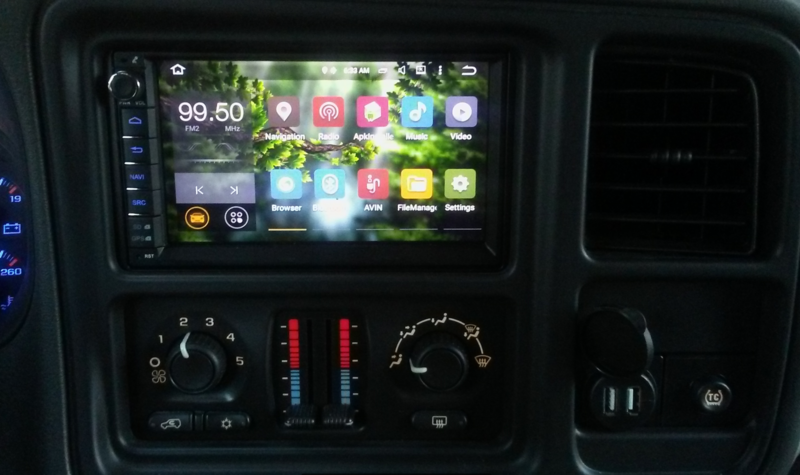 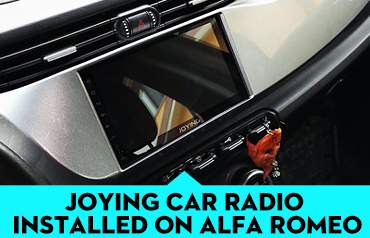 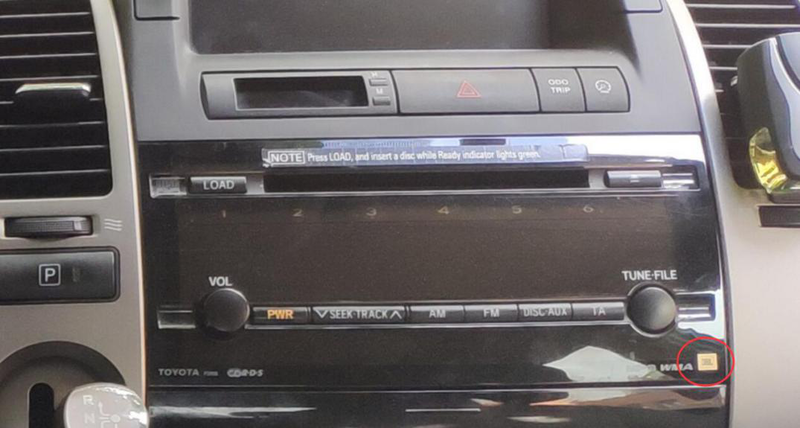 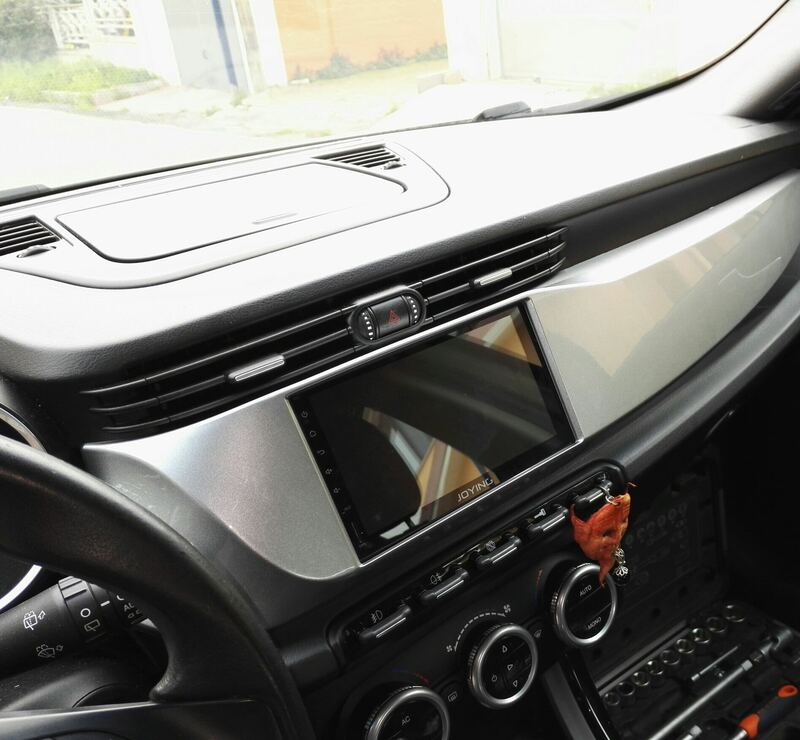 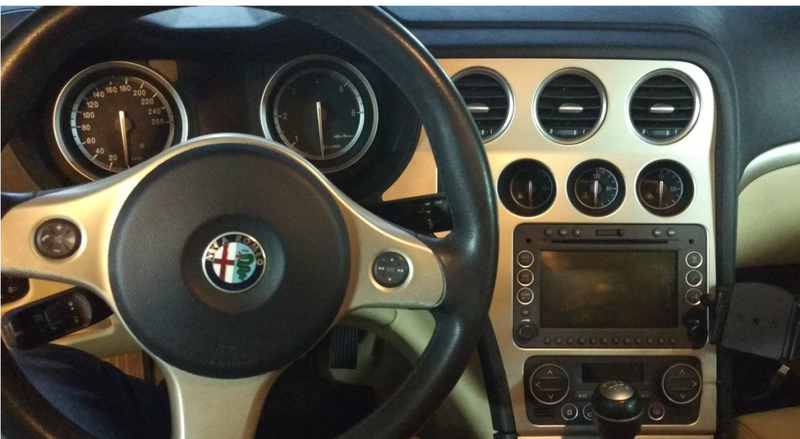 Today we would like to share some good experience on installing head unit on Alfa Romeo . 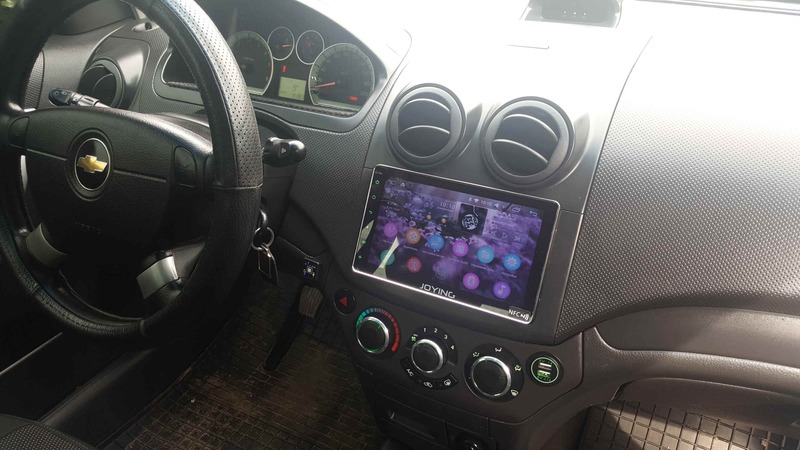 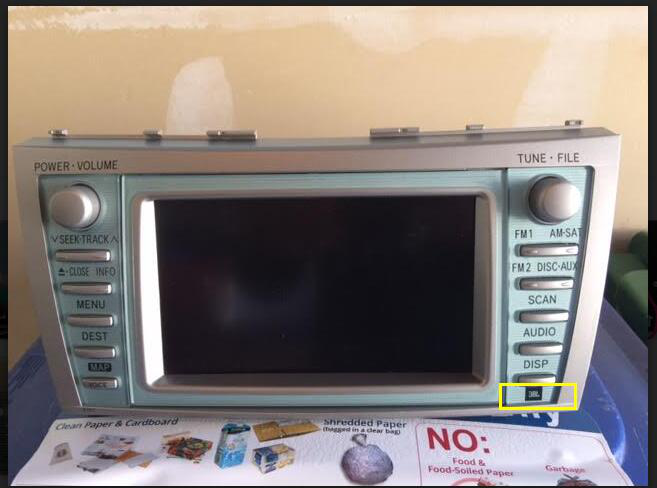 As above dashboard , you can check following video for reference if you want to install 7 Inch Double Din. 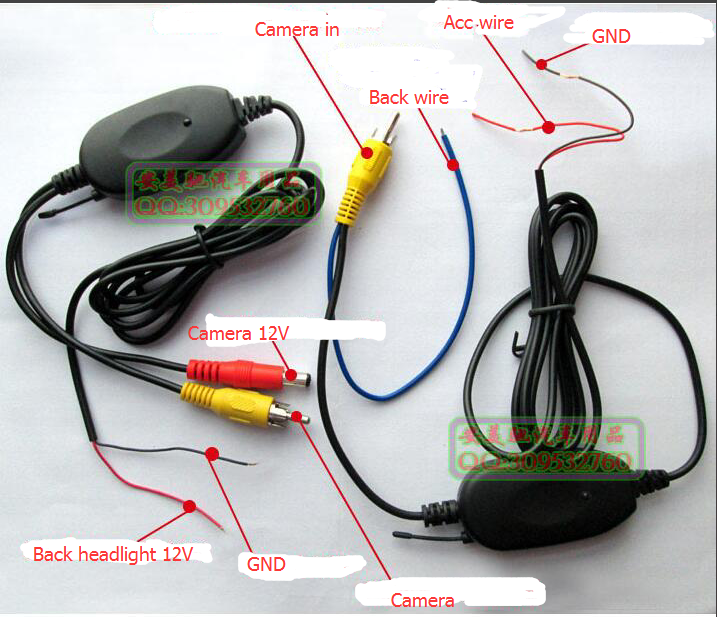 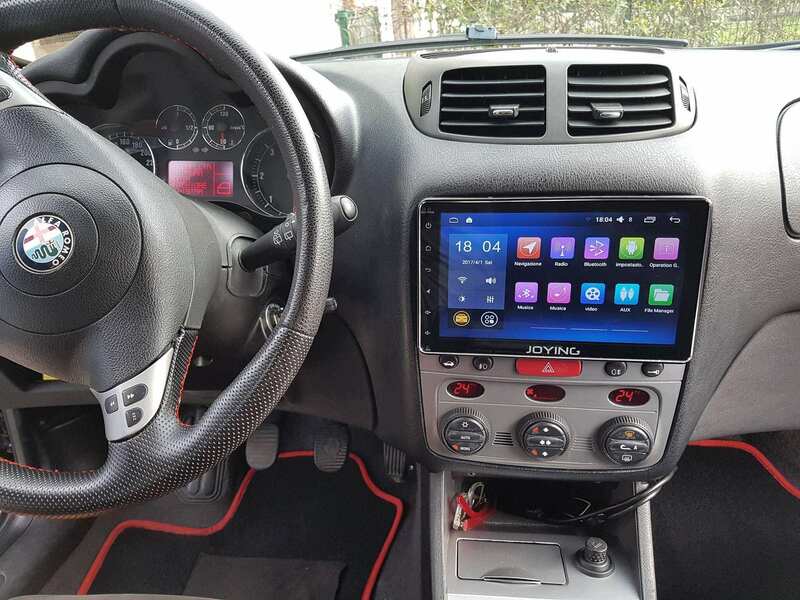 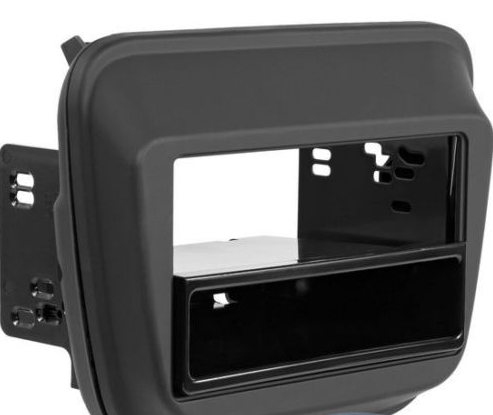 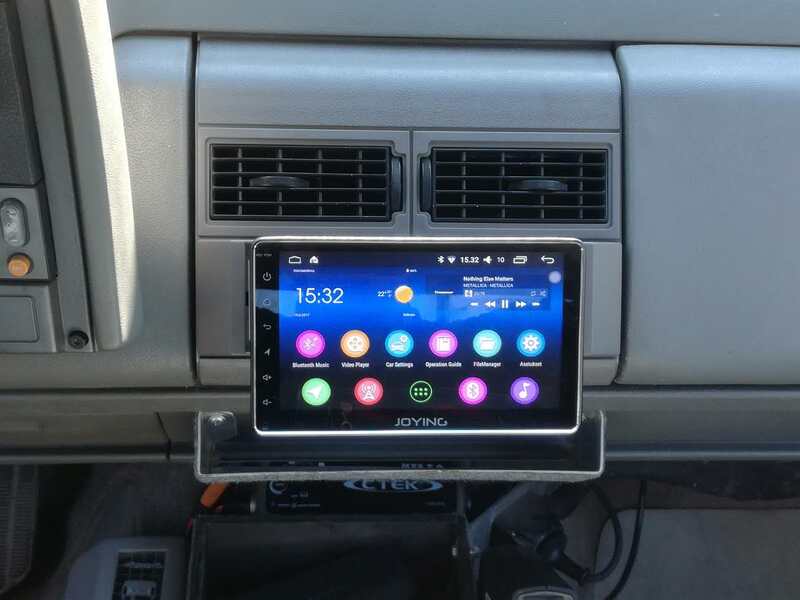 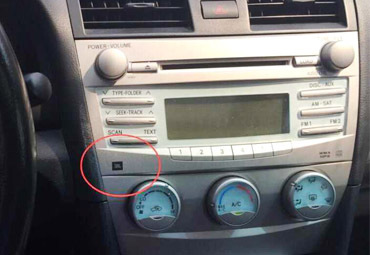 If you want to install 8 Inch Octa Core Car Radio ,you can check below dash kit for installation . 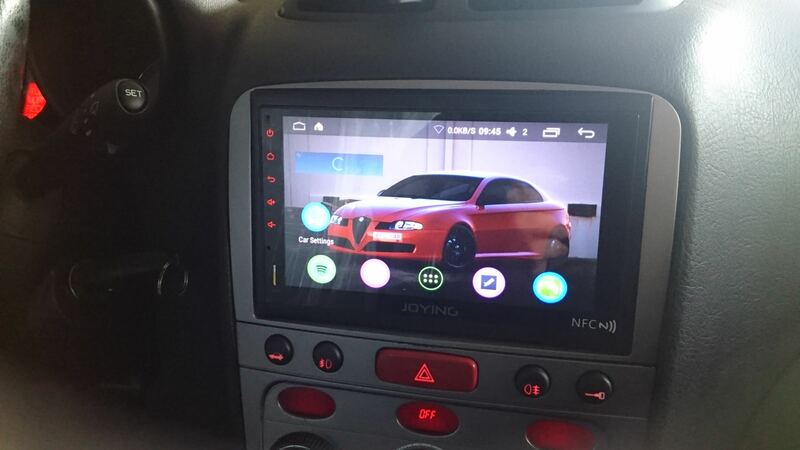 8 Inch Double Din Car Radio run on alfa romeo 146 .